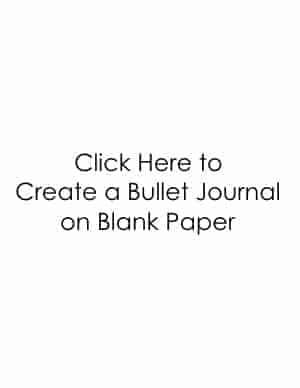 People are often looking for creative Bullet Journal ideas to present their dates and/or titles in their journal. 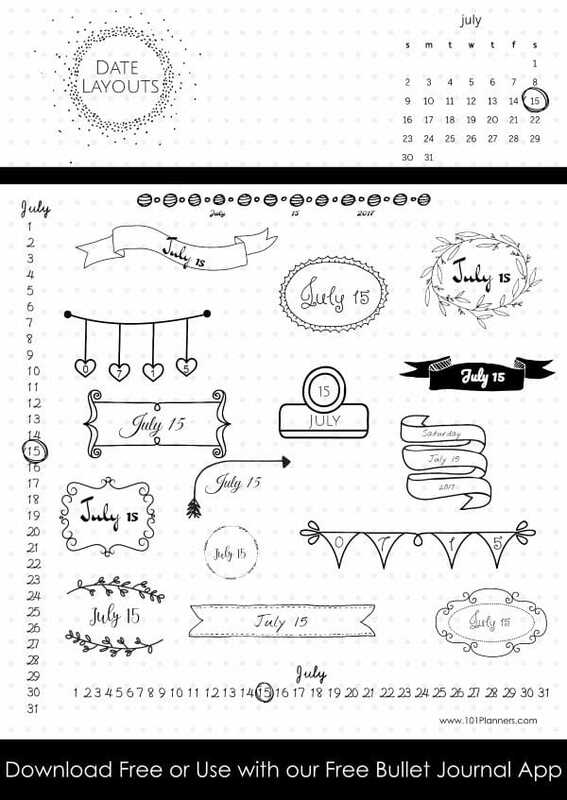 Here are some journal layout ideas that you can either copy into your notebook or download when you create your Bullet Journal with our free app. Open the bullet planner app. 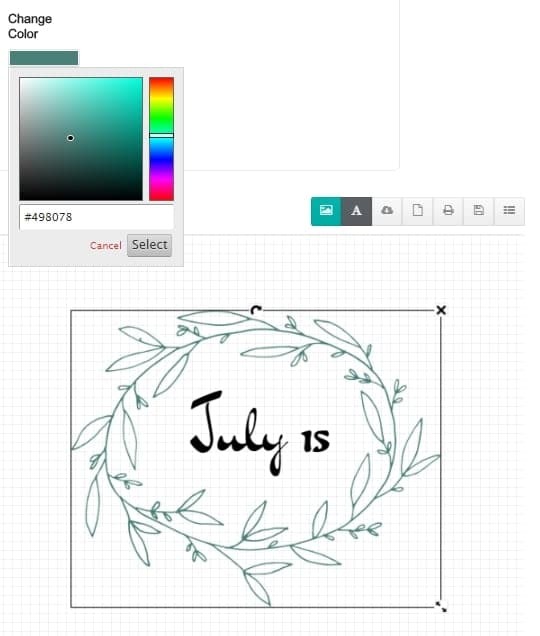 You can either use ready made layouts or you can create your own. If you start from scratch then select your planner size and decide if you want your background to be blank or if you prefer to use a dot grid background. How to color an element? Select the element that you want to color. 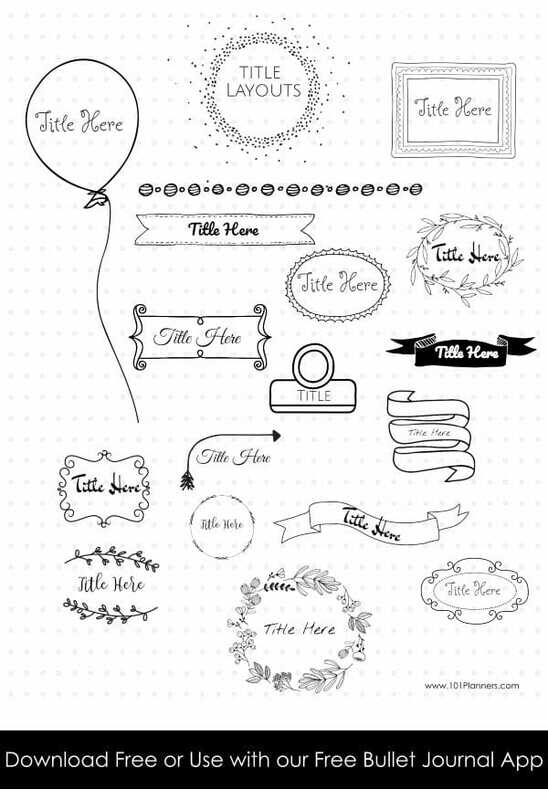 Complete your journal page by adding frames, dividers, arrows, banners, signifiers, etc. Move the elements around until you are happy with your layout. Once you are satisfied, print and/or download. 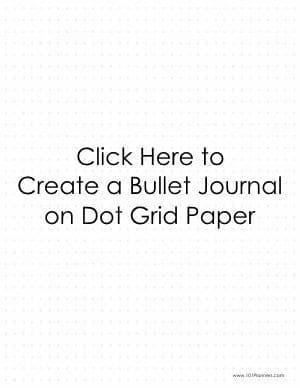 This app is based on the Bullet Journal developed by Ryder Carroll. Great Ideas, templates and explanations. Can’t wait for new tools to come !